Anti-Telly Jingle, Kal Lavelle, CaveMouth, Custard, ShackCup Of Tea and more. Today on ATT Extra. food is the subject of the tunes played and Chee rapidly gets more and more hungry as the show goes on. 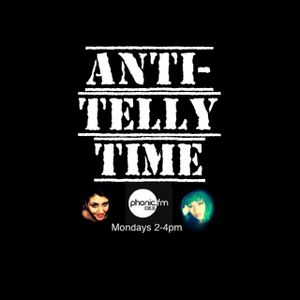 Join ATT on this sleepy bank holiday Monday show.